Connect with local professionals. Make the connection and start building relationships! 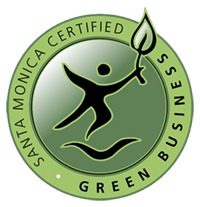 This is your opportunity to present prospective members to the Santa Monica Chamber of Commerce. You must bring a prospective member with you to get in for free.